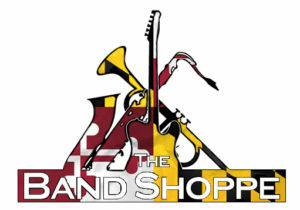 The Band Shoppe provides a FREE estimate with every repair. We can also provide you with a written “Estimate Only” for $30. However if you choose to move forward with your service or repair, that fee will be applied towards the invoice. We all know repairs ands servicing can be expensive. However with financing made simple through PayPal, you can spread out your musical repair & service expenses to better fit your budget! Click the link below to apply and for more information and their terms & conditions.